TAX VALUE $125,000. 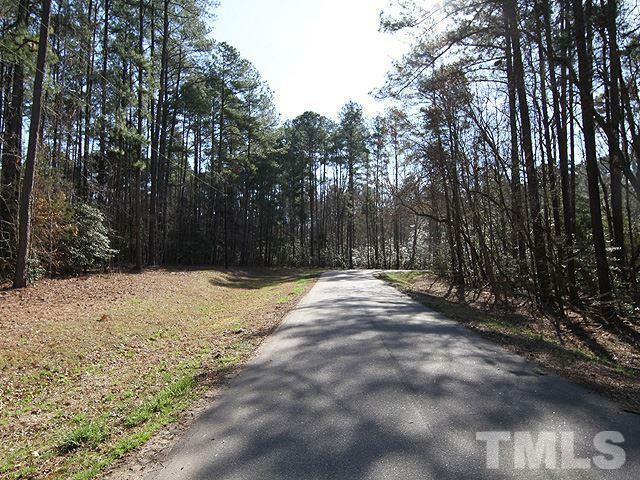 BEAUTIFUL WOODED LOT WITH MATURE TREES. GREAT LAKE VIEWS. 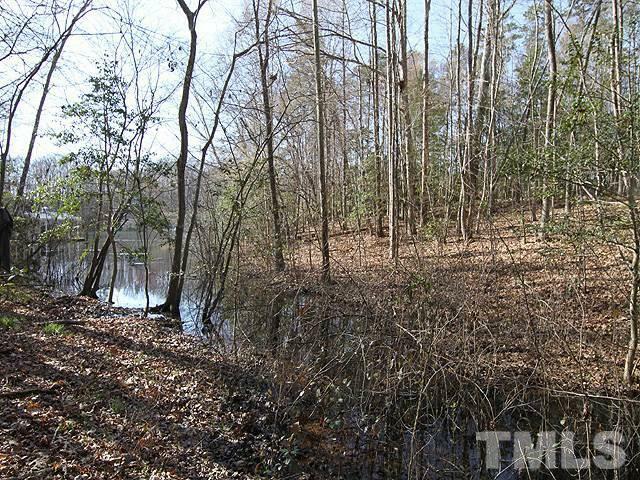 OUTSTANDING WATER FRONT HOMESITE THAT IS PERFECT FOR RELAXATION. 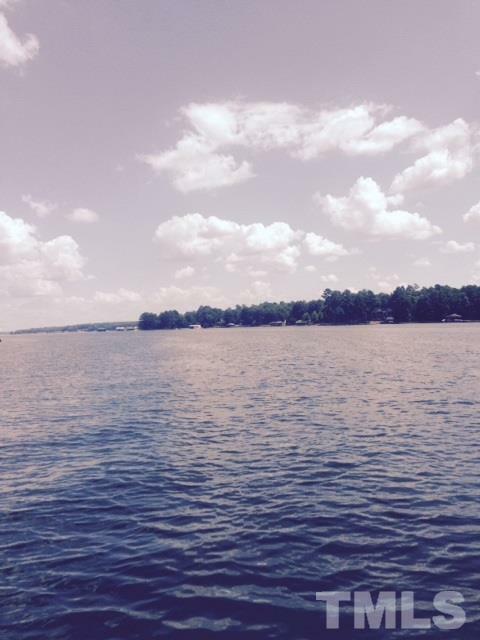 ENJOY THE NATURE AND SERENCE WATER OF LAKE GASTON, FISHING, SWIMMING, BOATING OR JUST WATCHING THE SUNSET. 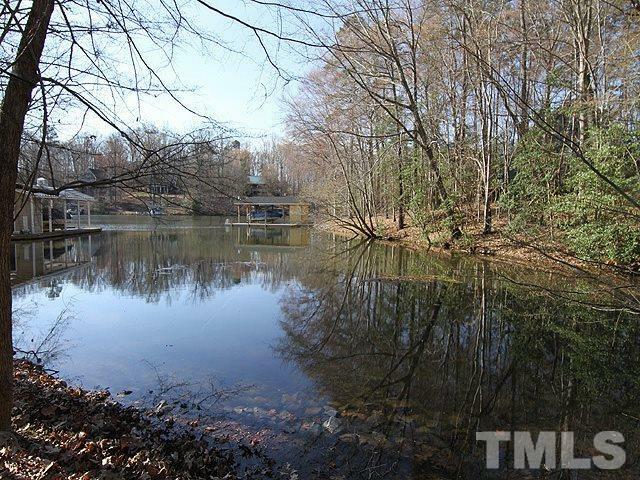 RIVER BEND NEIGHBORHOOD OFFERS FOR IT HOMEOWNERS A PICNIC AREA, BOAT RAMP AND PIER. COME OUT AND WALK THIS LOT TO APPRECIATE ITS BEAUTY!